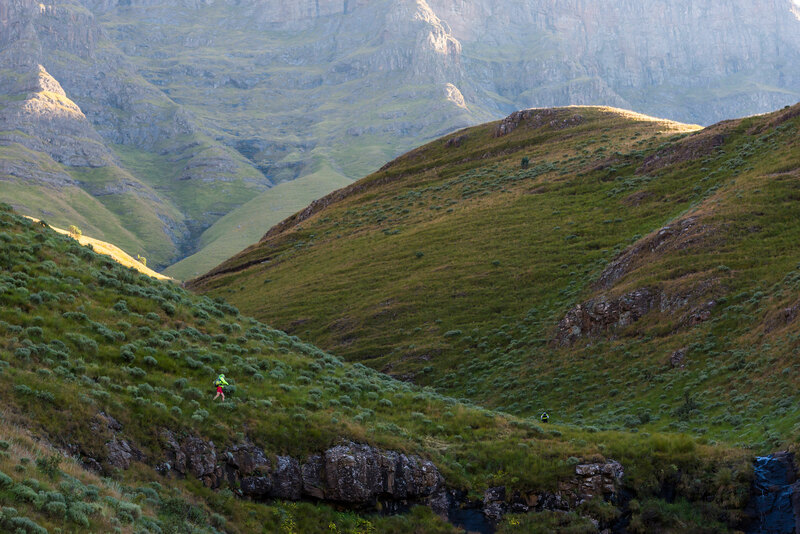 Underberg – The 2019 Ultra-Trail® Drakensberg, taking place from 26 to 28 April, will throw in an added incentive this year along with its other two races UTD100 and GCU62, are now offering cash rewards for athletes that break the pre-determined jackpot times. In 2018 Jock Green cruised to the best time in the UTD160 when he finished the demanding course in just under 27 hours; however organisers are dangling the carrot at 24 hours for 100 miles. “We are really excited by the incentive plan that we have in place; and to have the top runners in the country fighting not just for the title but potentially having a crack at the Jackpot prizes will be great,” event organiser Spurgeon Flemington said. There were no lady finishers at the 2018 UTD160 so the time to beat has been set at 27 hours. The added incentive here is that this year’s lady’s winner will become the inaugural lady’s champion of the gruelling race. The UTD100 is now in its third year with the records belonging to Frenchman and 2017 winner Vincent Viet, and local legend Tracey Zunckel. For a shot at R20 000 runners in the men’s category are going to have to go below 12 hours - Viet’s record is 12:37 - and for the women they will have to run a sub-14 hour 100km race in order to hit the Jackpot. Zunckel ran a 15:23 in 2017, which was two hours faster than Julia Hackland's time over the 100km route last year. The Giants Cup Uncut (GCU62) will see runners traverse the entire Giants Cup trail with the men’s Jackpot time sitting at six hours. The current best time is 6:38 by Ian Peterkin in 2018. The ladies record for the GCU62 sits at 7:50 achieved by Landie Greyling in 2017. The barrier for the ladies has been set at seven hours flat. Despite the added incentive of a cash bonus the event gives runners so much more in that it is truly a unique running experience. 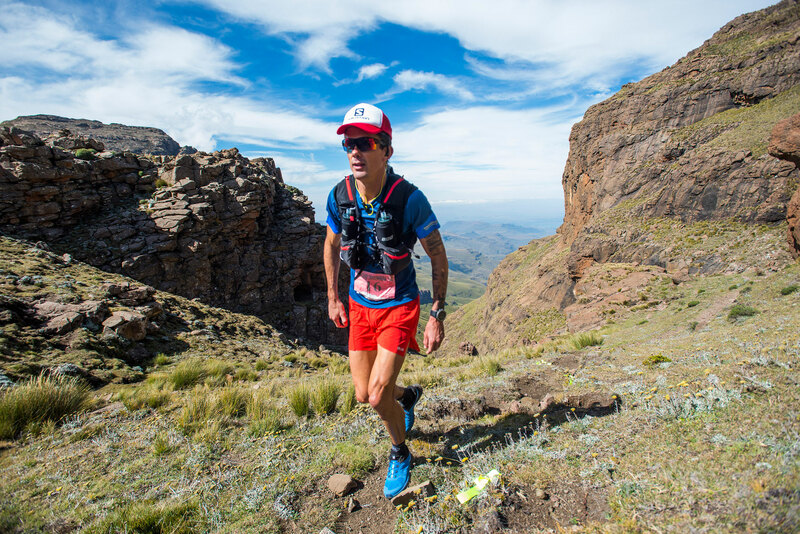 “To be able to race through two different countries during UTD160 as well as traverse the highest peak in Southern Africa (Thabana Ntlenyana) makes it completely one-of-a-kind. “It has to be an event on any serious 100 miler’s bucket list!” Flemington added. The UTD100 takes in the iconic Sani Pass with runners ascending and then descending part of the famous pass. Runners will also tackle the entire five Day Giants Cup Trail route during the GCU62 which takes them through some of the Southern Drakensberg’s most pristine trails and scenery.